Let's face it; cruising the lake with friends and family is just plain fun. The SunCatcher V Series models combine performance with graceful exterior design, and classy and comfortable interiors to provide affordable on-water luxury. The V23 RC is a perfect expample of that combination. 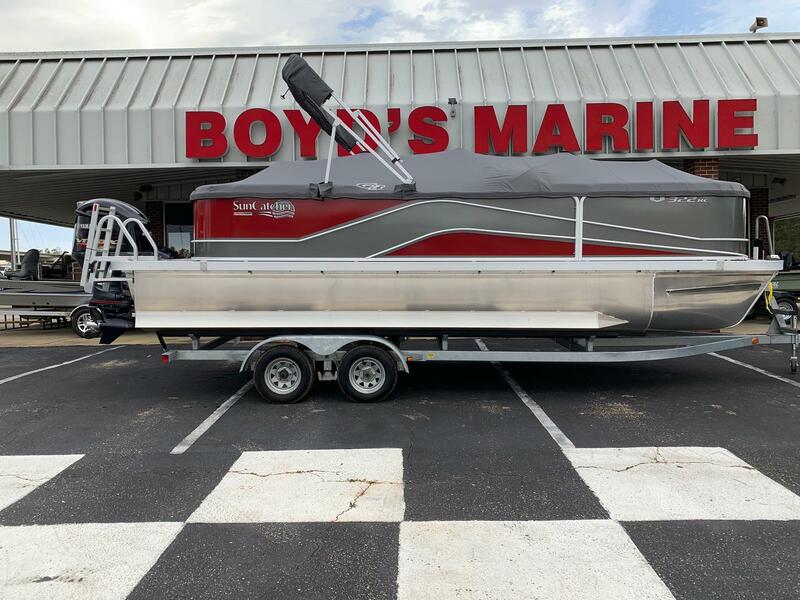 Equipped with a Yamaha 115, it reaches speeds approaching 30 mph...lifting high out of the water for a smooth dry ride. 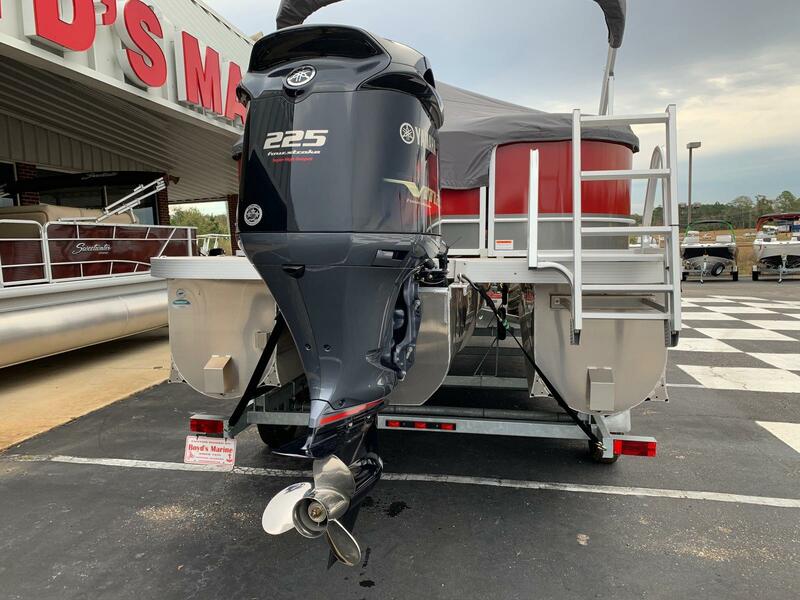 For thrill seekers, combine the tri-log package with a Yamaha VF225 motor for maximum performance.